From recycling to hybrid cars, it has gotten cheaper and easier to curb the damage our long-term reliance on fossil fuels has done to the environment. For those of us who live in densely populated areas, we’re reminded of the impact nearly every time we look up at the sky. Layers of smog and trapped, dirty air are becoming more common in cities across the nation. Dependence on finite fuels like coal and oil has done more than leave us reliant on a fuel source that is eventually going to run out: it has made our air difficult to breathe. If we want cleaner air, it’s time to take a serious look at alternative energy sources that are renewable, sustainable, and kinder to the world in which we live. The sun is a clean, sustainable source of energy. It can provide direct heat and light, generate electricity, and provide solar heating and cooling. In fact, the sun’s power to provide renewable energy even extends to its role in creating winds that are harnessed for wind power and growing plants that provide biofuels. But one of the best things about solar energy is that it’s easy to take advantage of at home. You don’t need a solar farm to tap into the benefits of solar power and make a difference — and you don’t need a huge bank account, either. Solar panels make it simple and affordable to adopt solar power no matter where you live or what your budget is. And if you want to help bring back clear skies to our urban areas, solar panels will help. 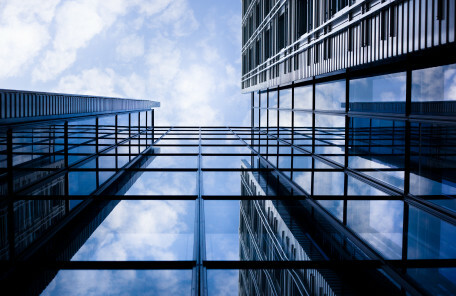 They don’t produce any harmful emissions, and panels also reduce the overall amount of energy needed for every building they power. Most solar panels made today are strong enough to endure high winds and heavy snows, making it possible for people in nearly every climate to use solar panels for energy. Environmental: Unlike fossil fuels that emit harmful byproducts like carbon dioxide, nitrogen dioxide, sulfur dioxide, mercury, and particulate dust, solar panels don’t give off any damaging emissions. Increased use of solar panels to produce energy will reduce the number of emissions from fossil fuels, helping alleviate the damage of smog, acid rain, climate change, and contaminated water sources. Solar power will be available for as long as the sun shines above, which is estimated to be at least another 5 billion years. It is also readily available to every spot on the globe, making solar power one of the most available and sustainable energy sources on the planet. Financial: Saving money is one of the biggest personal benefits of switching to solar. Solar panels reduce what homeowners pay each month for their electricity bill. In fact, Nerdwallet estimates that an average solar panel user can reduce their monthly power costs by about 50 percent per month over the life of their system. 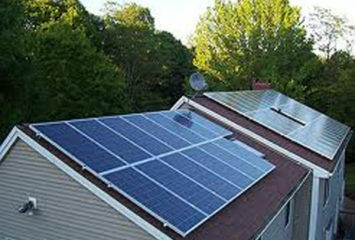 In addition to lower bills, many states and utility companies offer programs that buy back the excess energy produced by solar panels, potentially reducing monthly bills to zero and sometimes even paying the homeowner for the energy they produced for the greater power grid. How do I learn more about solar panels for my home? 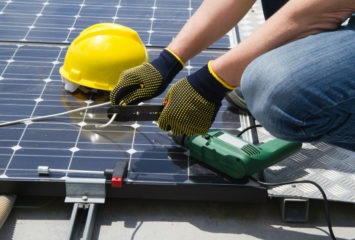 Adding solar panels to your home is a responsible move that will help your wallet and make a positive environmental impact on urban air quality. To maximize your benefits, do your research. Find out about any state and federal incentives available to you and research solar power purchase agreements that may pay you for the power your panels produce. Before putting in your order, make sure you know how much it will cost and how to get the biggest benefit for your investment.